We’ve been in Australia for just over three years now. We’ve taken lots of short breaks since moving here to all kinds of stunning places, but what I’ve really been craving is a family holiday. Long gone are the days when we would enjoy hiking or romantic city breaks: now we LOVE family island holidays. Somewhere with white beaches and palm trees. Where we can swim in a lagoon. Sip cocktails by the pool. Snorkel with the kids. I’m thinking of the best kid-friendly resorts with safe beaches and plenty of fresh air and good food. We don’t need big flashy hotel resorts or loud entertainment; we’re more interested in staying in little shacks on the beach and introducing our kids to the pristine natural environment where they can have wildlife encounters and enjoy being outside in the sun. I like the idea of the kind of holiday where none of us have to wear shoes for two weeks (not that my kids wear shoes most of the time anyway haha). As we moved to Australia three years ago, it has taken time for us to get back on our feet. For the first couple of years, hubby wasn’t in a permanent job. And during that time we also bought a house that ended up needing a lot of (unexpected) expensive work doing to it. So for us, big family holidays have been on hold and we’ve been enjoying lots of short breaks instead. Now that we are finally settled, I’m starting to browse online and dream about where our next big family holiday is going to be. This post was written in collaboration with Destination2 and it also contains affiliate links which means I earn a small commission if you book through my links. Do you have a favourite family island holiday? When we lived in the UK, an island holiday meant Menorca, Ibiza, the Greek Islands…Now that we’re on the other side of the world, it opens up so many options for family beach holidays. Don’t forget to take your car seat with you when you travel or to think about how you’re going to get around when you land. 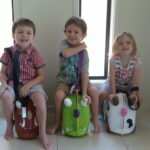 This post about travelling with car seats has some useful tips. Where would your ideal kid-friendly holiday abroad take you? 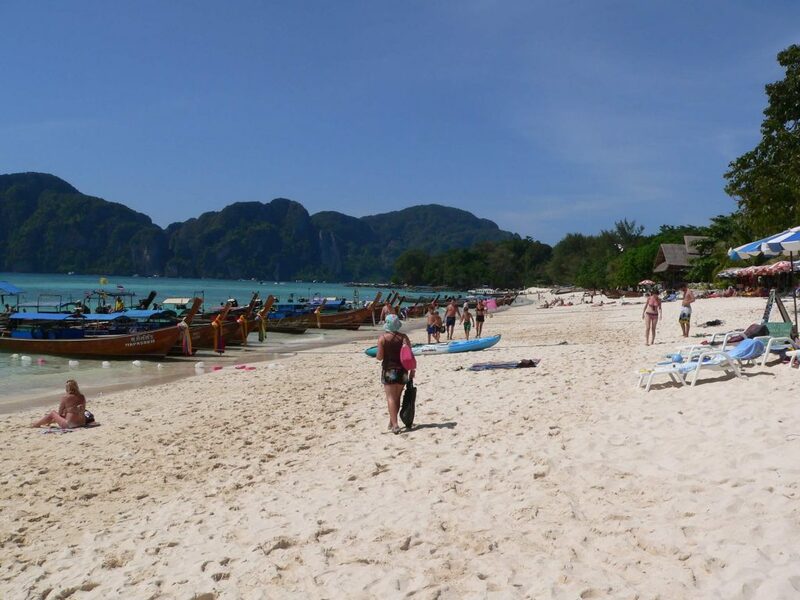 In 2009, we spent five weeks island hopping in Thailand along the east and west coasts. We flew into Phuket and then travelled on from there using ferries and speed boats booked at each stop. We stayed at a real mix of resorts – from pure luxury to basic shacks and everything in between. Ironically, in Ko Phi Phi we stayed in an awful shack where you could see daylight around the edge of our door and windows and it had the most basic fan to keep us cool. I remember walking into the room and considering turning around to walk out again because it looked so rough around the edges. But it was really cheap and we were on a budget (apart from the very occasional splurge night). We decided to put up with it. And it turned out to be the highlight of our stay in Thailand. 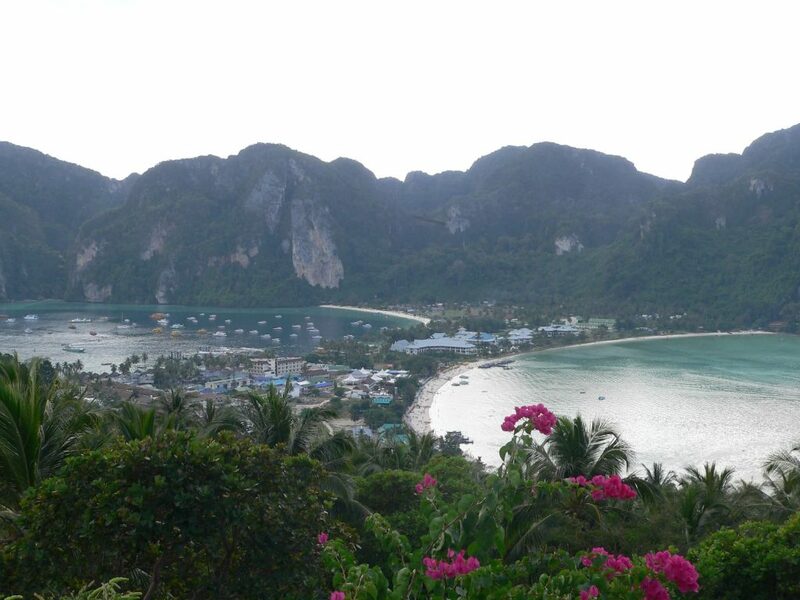 As we were high up a hill, we had the best view over to Ko Phi Phi Leh – it was just beyond stunning and I had to stop to stare at it every single morning on the way to breakfast. There was a little terrace serving fabulous (and cheap!) food and drinks – I don’t think I’ve eaten fried rice like it since. And Phi Phi had such a vibrant, warm atmosphere – something about it felt very different from the other islands we went on to visit. If you fancy visiting Thailand but aren’t sure which island to choose, read this guide to Thailand’s islands for inspiration. The Cook Islands were the first tropical stop on our round-the-world trip in 2008. I clearly remember arriving at our beach cottage and walking to the balcony and catching my first ever glimpse of a turquoise lagoon fringed with palms. It literally took my breath away. At the time I remember seeing families with young kids playing in the shallow lagoon, taking out canoes and dancing together at the island night. Hubby and I made a pact that one day we’d return when we had kids. I still definitely intend to take my kids here one day. There was such a choice of accommodation from self-catering cottages on the beach to family hotels with kids’ activities included. 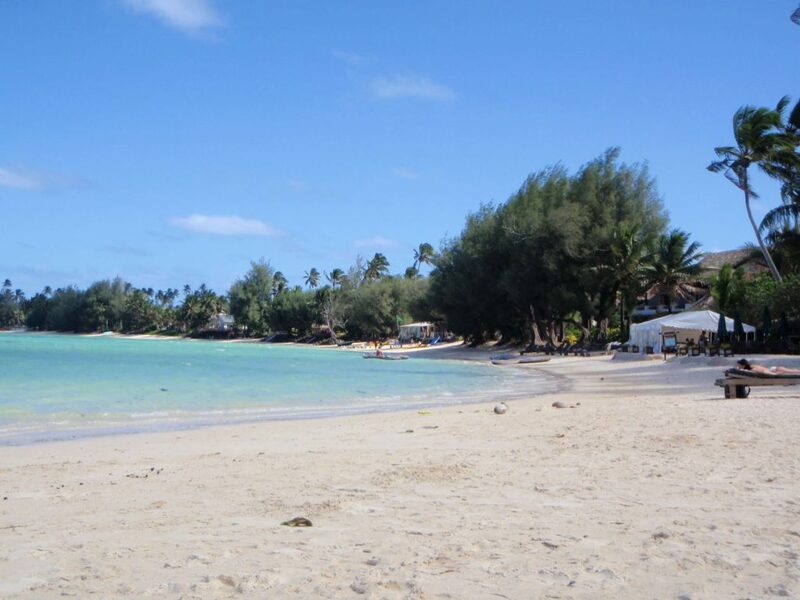 The Pacific Resort Rarotonga would be my ideal choice when we go back. Check out prices here. Of all the places around the world that hubby and I have visited, the most stunning by far, in my opinion, was Bora Bora. I’ve never seen a lagoon so postcard perfect. Honestly, just check out the view from that hot tub!! It’s definitely on my list of places I need to return to, although I think I’ll wait until the kids are old enough to experience the expense – it’s definitely a pricey place to go on holiday. When I go back though, instead of staying in the cheapest resorts on the island, this time I’d like to stay in an overwater bungalow or an absolute beachfront bungalow. 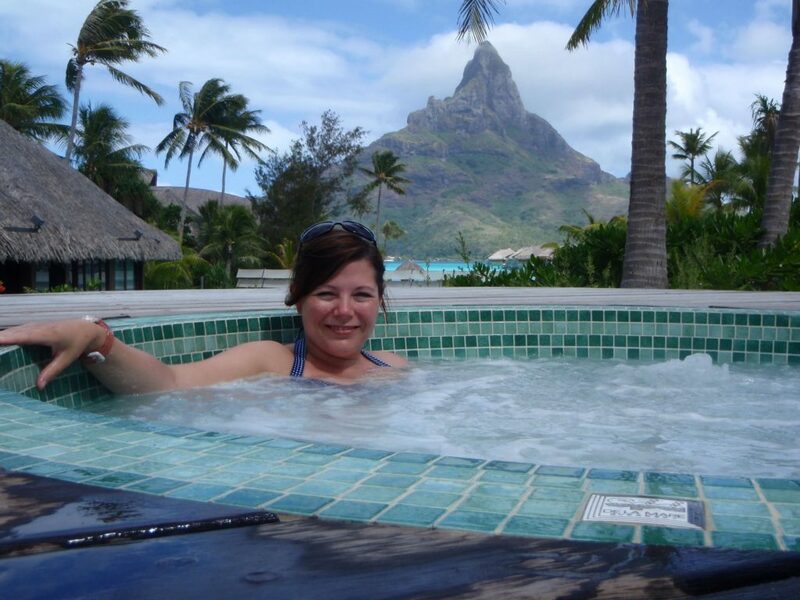 The InterContinental Bora Bora Le Moana Resort would be my choice (we spent a day in the spa there and it was beyond divine as you can see from the picture of me above!) Check out prices here. Another place that welcomed families with open arms during our pre-children travels was Fiji. 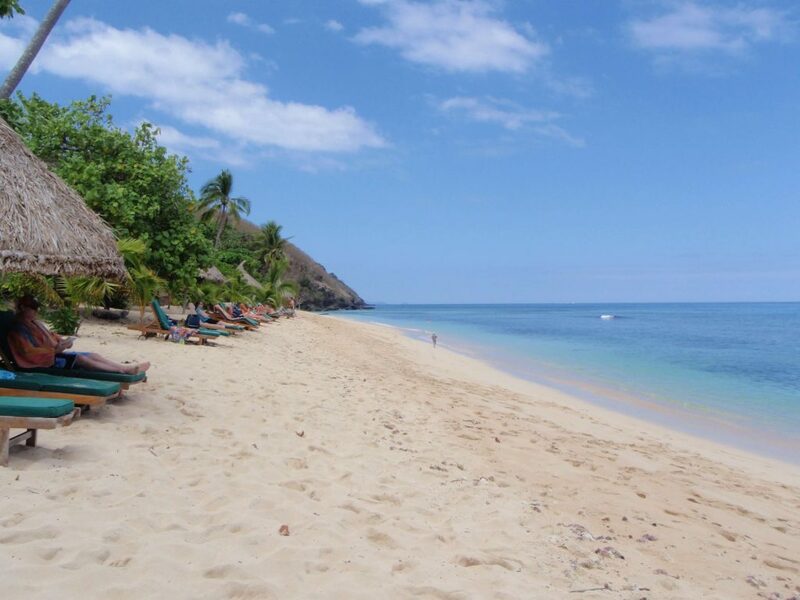 When we were backpacking, we bought a pass on the Yasawa Flyer and jumped off to experience four different resorts during our trip. We saw lots of families with young children doing this, and it looked like an amazing experience for the kids. There are options of big family resorts or smaller more intimate resorts where the pool, beach and restaurant are all you need to keep you entertained. I feel like my kids are finally old enough for us to be able to juggle them on this kind of trip without it being too tricky dealing with multiple small people plus luggage. Octopus Resort was one of our favourite stops and it had a great vibe for families. Check out prices here. This is on my must-visit list and I’ve been seriously considering visiting this island off Cairns. Fitzroy Island Resort has family beach cabins that sound perfect for us (called Butterfly Bungalows) and they look great value. The beach looks pristine and it is only a short flight from Brisbane to Cairns which makes it a win, win for us. I suspect this may be the winner for us. I’m also a bit excited to think about exploring somewhere with the kids too. There are so many choices for the ultimate barefoot beach holiday for families! 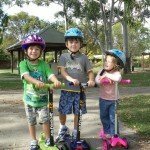 Whether you are looking for hotels, villas or even if you might consider house sitting (which is a great inexpensive way to travel in Australia!) there is a holiday out there for you and your family. 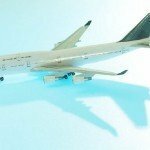 Make a booking, sort out your travel insurance and off you go! Where is your next big beach holiday? Do you have anything booked or like me are you just enjoying browsing the Internet for pretty beaches? This post was written in collaboration with Destination2. All content, images and opinions are my own. The post contains affiliate links so if you buy through one of my links I will receive a small commission at no extra cost to you. Thank you for supporting my site.